Dyson Hairdryer Impartial Review – a Good Investment? For decades Dyson have been known for sucking with their market leading vacuum cleaners. In recent years they have branched out to blowing with fans and supersonic hand driers. Now after many years of research costing £50 million and using 1.6 million meters of human hair comes the Dyson Supersonic Hairdryer. 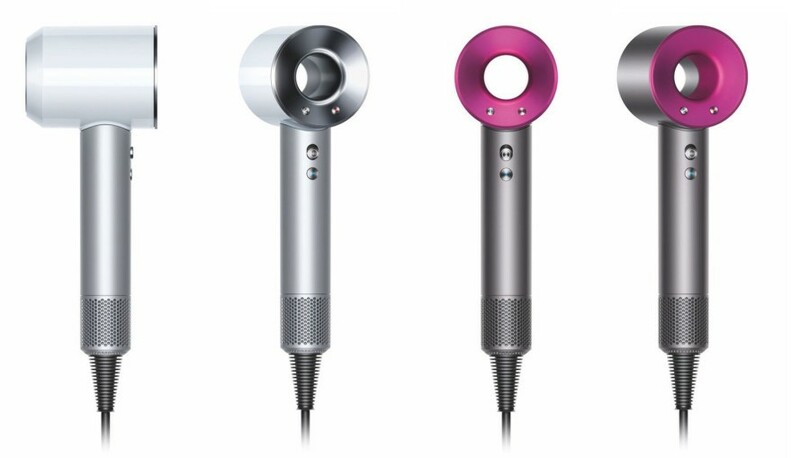 Dyson claims its hairdryer is different from all the competition as it has a mighty powerful directed airflow and a smart thermostat to prevent scorching hair and getting split ends. The thermostat claims to check the temperature an impressive 20 times a second. However none of this comes cheap as it retails for £299 in the UK. First impressions when un-boxing are it oozes quality and is a beautiful piece of kit. It comes with 2 nozzles, a diffuser and a mat. The hairdrier is significantly lighter than my existing Parlux compact. All of the attachments are connected by magnets and feel very secure when in use. 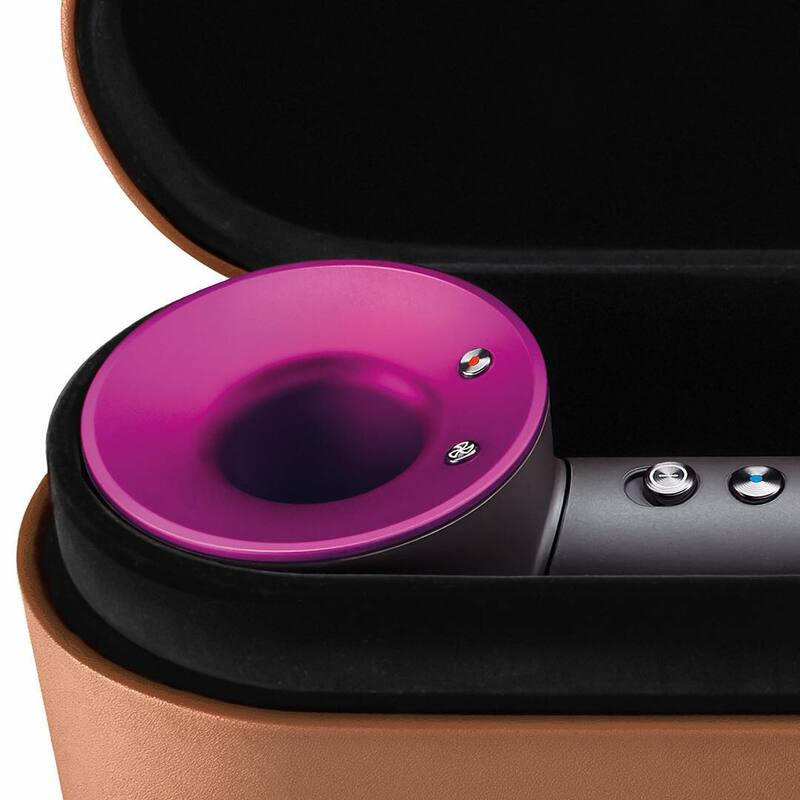 This little device packs a big punch as its more powerful than my existing Parlux but outputs half the noise – you could have a conversation over the noise of the Dyson Supersonic Hairdryer. The small framed Dyson is so much easier to use being far more comfortable holding for the 15 minutes it often takes me dry my hair before styling. It took just 6 minutes to dry my thick hair with the Dyson. I was astounded by how quick the Dyson is. After using my hair did look glossier than usual with a shine on the ends that I usually need to use a straightener to achieve. It was much easier on my hand being lighter and quicker. I was reluctant to believe the hype of this device but for me and my thick hair it lived up to it. Costing almost 4 times the Parlux compact it wasn’t cheap. But it seems like a quality piece of kit that will last and just going on the time saved then over a few years I think it will be a very worthwhile investment. It wasn’t just quicker as my hair felt and looked better than usual and for me that is priceless. 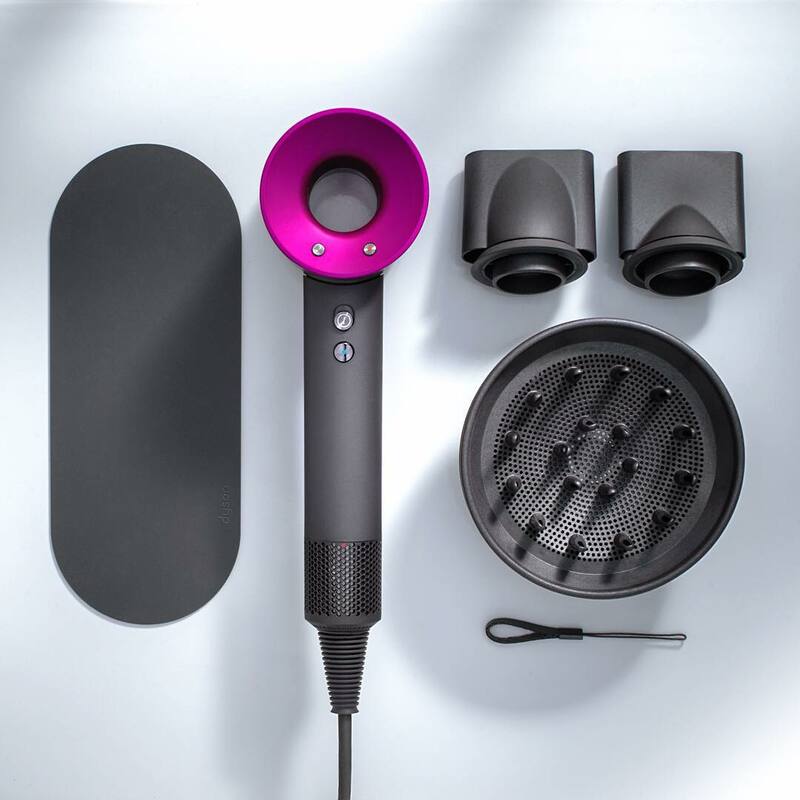 I saw this on “This Morning” although extremely expensive it does look so very sleek and stylish and of course the technology is amazing, like all Dyson products. It’s expensive, but by the sound of it, it maybe worth the money to invest in it! I have curly hair and it’s a struggle to get it under control and look shiny. Maybe with this hairdryer my hair would finally look half decent! Anything that would dry it quicker so that it actually is complete before it starts to kink up and go frizzy would be fab! Sounds like a fantastic and terrific idea to help with drying hair, and also the benefit of not damaging the hair, which sounds amazing. I would love to have my hair nice and shiny every day, so I reckon I would definitely use this quite a lot and once more people use it, it would get better as more people would recommend it. Good to see an impartial review on the Dyson hairdryer. I so want one of these, though I think I will have to wait for Santa Claus & Christmas. I have already broached the subject with my husband and adult youngsters about buying it between them for me for Christmas. On the whole yes I want one. Thank you for the review as it is the first 1 I have seen and has made my mind up to get one. I love this hairdryer even more now, since I have the review. 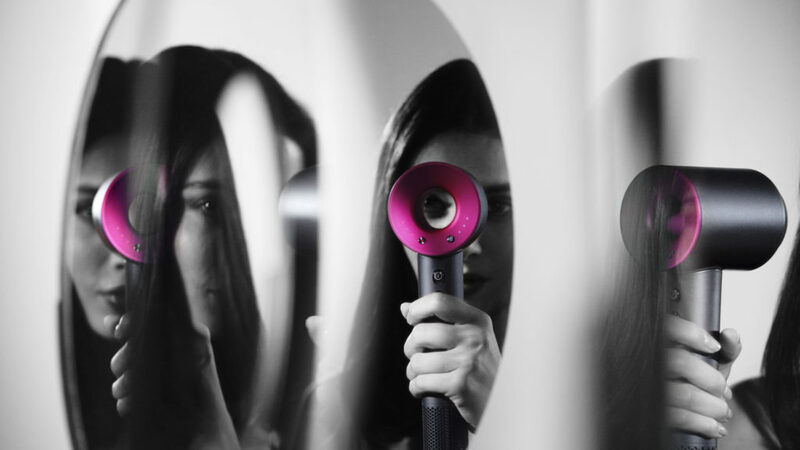 Absolutely love the idea of this hair dryer, I had a look at one at a local shopping centre and it was so light and user friendly. The Dyson brand always suggests quality – but the prices! I’m glad your review of the hairdryer was positive and anything that saves time getting ready appeals to me! I love the idea behind this and the fact it looks absolutely gorgeous, but I’d never be able to afford one unless other brands bring out their own spin on it which pushes the price down. The hairdryer looks good, but surely at that price it is prohibitive for most. I would need to try it to be convinced! I love both my Dyson vacuum cleaner and hot and cold fan so when I saw Dyson was bringing out a hairdryer I thought it would be pretty good. I don’t think I could justify spending that much on a hairdryer though. So interesting that Dyson gone into the hair industry. My Animal Dyson is my best friend and sure I would add this hairdryer to my list too. I’ve seen these and they look great, I’ve wanted one since I heard about them before they came out. Bit more than I would normally pay for a hair dryer though since my last one cost £12.50 and does the job fine. Great Review. This review has been very useful, I think it has made me more likely to purchase one ( although I would wait until the price came down a bit) . I gave a Dyson vacuum cleaner and it’s one of the best things I ever bought! ? It seems like a good hair drier but you have to wonder if the high price is worth the extra benefits that you get. Also only time will tell how long it will last. Hopefully the price will come down & more people will be able to afford it! Genuinely think these are fantastic! Wonderful product… dyson strikes again!! So want one! Am one of those ppl who loves investing money in good quality products as I believe Dyson hair dryer is one of the best and innovative on the market right now! Great review. These devices look strange but they are very good. Strangely, despite being a British product, i haven’t seen one in the UK yet. We got to test one on our recent holiday in South Korea and were impressed.